L&t posting last twelve qtr profit only.. 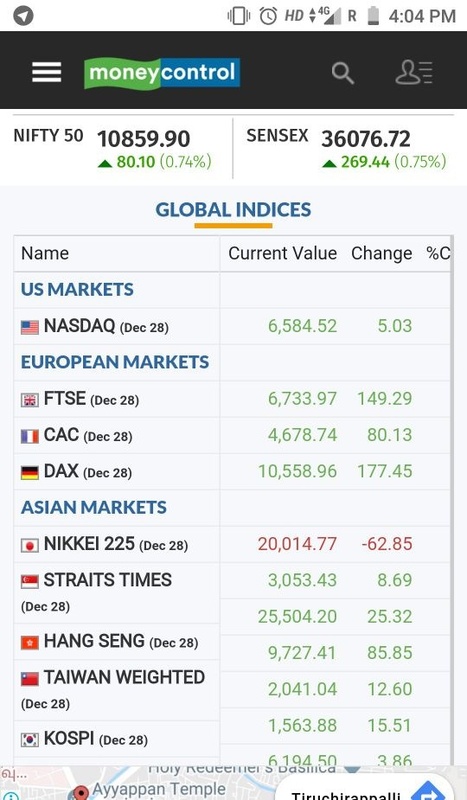 Global markets don't have 100% same same on indian market but upto some extent. 💥OPTIONS JACKPOT💥 NIFTY 10800 PE BUY @ 138 CMP TARGET "OPEN"